The BankGenome™ Project is a source of data relief, not a pain point. What is the BankGenome™ Project? Think the Human Genome Project, except for banks. Invictus is working to map the community bank genome by collecting and analyzing loan-level information from thousands of community banks. When we’re done, we’ll gain exclusive knowledge about how banks really work – and share them with participants. The more data in the system, the more incisive the insights become. The data gathering phase is simple. It leverages existing processes; for example, data you’ve already cleaned and formatted for CECL, FDIC ALERT files or FHLB advances. Here’s a sample table of common data elements that we need. We do not request or store any information that may identify individual borrowers or guarantors. If this information is provided, it is immediately deleted. We work with banks to help refine the data request. Good news! The biggest contribution a BankGenome™ participant can make to the project is quality data. The more high-quality information provided, the lower the cost. We do require a small monthly fee to keep the lights on and the servers cool, but the financial cost is based on a bank’s ability to contribute. We’ve developed a tiered approach to pricing, based on data contribution. 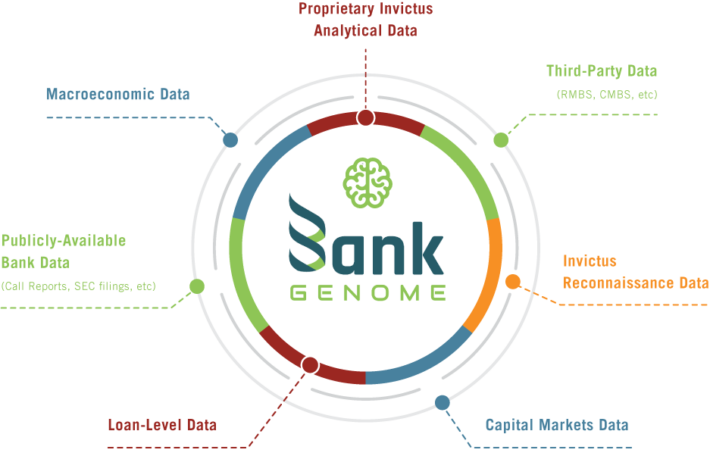 Members can sample BankGenome™ for external loan-level data to help them develop a loss history to support their CECL calculations, solving a problem many banks face. Users can access and download information housed in BankGenome™ and mine the information with their specific questions in mind. Our goal is to provide a user-friendly access point to one of the largest loan level databases in the United States. While we won’t be able to anticipate all the questions that an institution might ask about the information housed in BankGenome™ (there are lots!) we provide some preliminary analytics to get you started. We compare the information in BankGenome™ to your own information and provide analyses that include (but are not limited to) comparisons of data quality, risk rating tendencies, pricing tendencies, and varying loan structures. We also provide information on capital adequacy and CECL loss rates.  Want to speak with the BankGenome™ Project Director?